As with the past betas, the Mozilla Labs feedback add-on is included, giving a user the chance to submit any bugs or errors they find using Beta 3. Mozilla recommends users keep the feedback add-on enabled, as it gives Mozilla the ability to better track bugs and errors found within the browser. Mozilla states the feedback addition has allowed for more than a half-million testers to submit approximately 3,500 pieces of feedback every day. 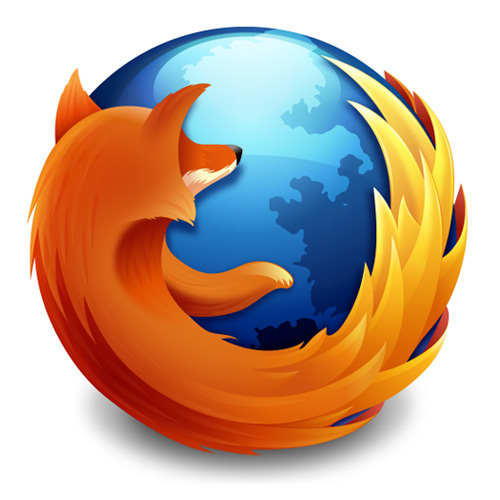 Additional statistics show that the majority of people using the Firefox 4 Beta are males, who use the web between 2-6 hours every day, and use Firefox for communication and entertainment. Readers looking for the latest Firefox 4 beta can find it here.